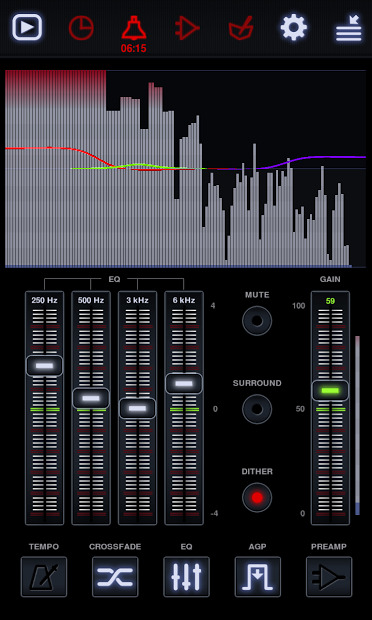 Neutron is a professional music player for those who search for quality on audio with a reliable, 32/64-bit, platform and OS independent audio rendering engine which delivers the best possible Hi-Fi grade quality of sound on your Android device. 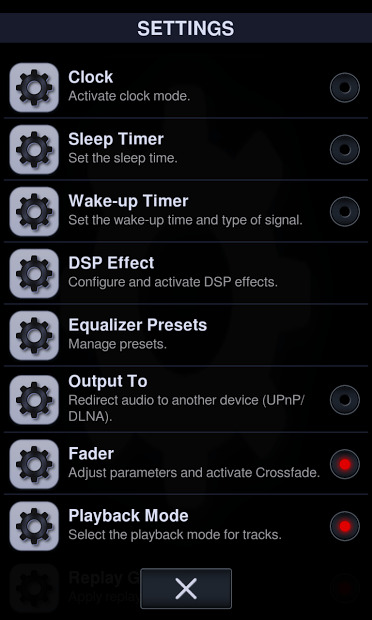 This app features a unique implementation of DSP effects. It can read music files from network sources (SMB/CIFS, UPnP/DLNA, FTP, WebDAV) and send audio either to headphones, or directly to USB DAC, or to UPnP/DLNA, or Chromecast without a format limitation and with all DSP effects applied. Note: This is a limited evaluation version of the app, full-featured (5 days).